After reading a piece on why 'follow your dreams' is the very worst career advice you can be given, I've been wondering whether that's always true. There can be no denying that most people who try to follow their dreams won't succeed, but is that because it's impossible or because it's difficult and people give up? When the going gets tough, most of us will quickly bail. 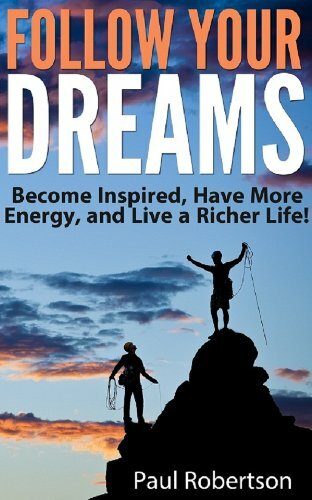 After all, we need money to survive and, if your dream isn't making any money, then you need to rejoin the real world, don't you? Well, there is undoubtedly a soundness to that advice, especially if your main goals in life are making money and/or taking the path of least resistance. However, be prepared to regret that decision later, because studies, like Kinnier and Mertha's 'Regrets and Priorities at Three Stages of Life', show that we regret 'inaction' (for example, not taking more risks, not being more assertive etc.) far more than we regret any action we take. And if you need any proof that not taking 'no' for an answer can lead to success, read on. Among some circles, the name Florence Foster Jenkins is notorious. If you have never heard her dulcet tones, then check out the video below. In fact, even if you're well aware of who Jenkins is, it's worth reminding yourself of her 'talents'. Let's face it, old Florence, could not sing. She was famous for her lack of ability and was, essentially, a 'freak show' act - very similar to some of the poor souls who are publicly ridiculed by American Idol and X Factor type shows. 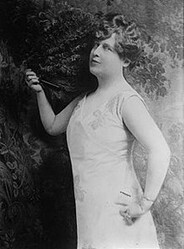 Nevertheless, Florence Foster Jenkins refused to let laughter or critics' scorn stand in her way, claiming, "People may say I can't sing, but they can never say I didn't sing." And sing she did! Despite a very clear lack of talent, Jenkins was hugely in demand, performing often at the Ritz-Carlton ballroom and, eventually, in 1944, gracing the stage of Carnegie Hall. Tickets for that performance sold out weeks in advance and 2,000 people were turned away. There can be no doubt, Jenkins did not quite have the career or esteem she had envisaged, but by golly she gained fame and fortune through sheer pigheaded determination. 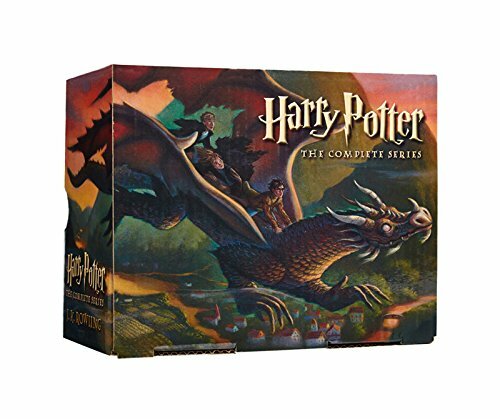 At one time, J. K. Rowling's net worth was valued at $1 billion - this may now be less as she's reported to have given a substantial amount of her fortune away. And she was, as of May 2012, Forbes' 78th most powerful woman. However, when she was writing the first Harry Potter, she was living on social security (British 'benefits'). 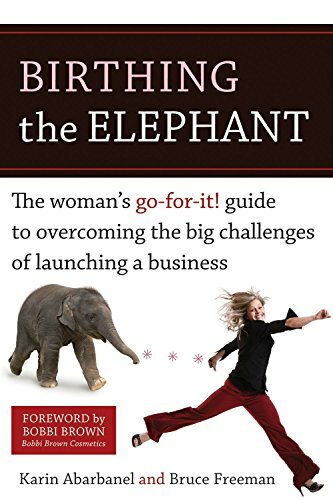 What seems amazing, knowing what we know now, is that it took her more than a year to find a publisher. It's thought that dozens of big publishing houses, including HarperCollins and Penguin, turned the manuscript down. 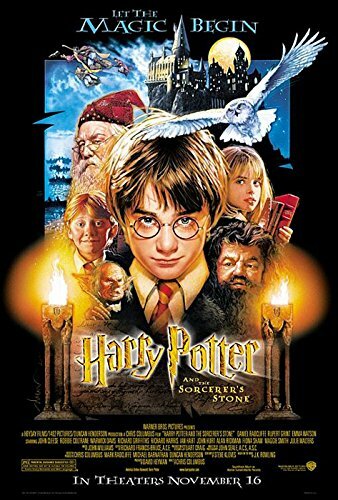 And rumor has it that the small London Publisher who did, eventually, take a chance on Harry Potter and The Philosopher's Stone (which would later become Sorcerer's Stone) only did because the eight-year-old daughter of the CEO begged her dad to do so. A year of rejection letters would be enough to make anybody lose heart, but Rowling refused to take 'no' for an answer. And, I would imagine, she's very glad she persisted to have confidence in her work, because...the rest, as they say, is history. Now widely considered to be one of the finest actors of the Golden Age of Hollywood and named by the American Film Institute as the fifth Greatest Male Star of All Time, there was a time when views of his talents were not quite so kind. In a now infamous memo regarding a screen test for RKO Pictures, the summation of Astaire's talents read, "Can't sing. Can't act. Balding. Can dance a little." Astaire claimed that the report actually read, "Can't act. Slightly Bald. Also Dances." Professor Hawking was a fairly unexceptional student in his early years. 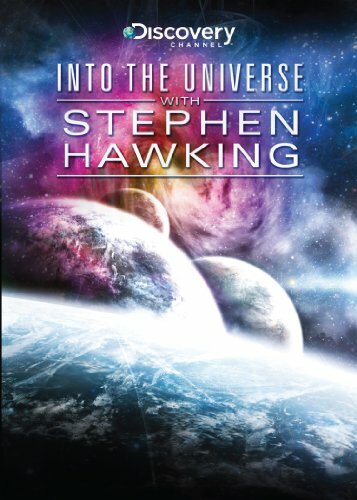 However, unlike, our other famous faces who refused to take 'no' for an answer, Stephen Hawking's defying of the odds is much more miraculous. 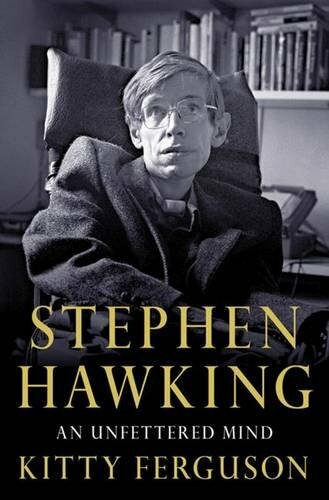 When, in 1963, Hawking was diagnosed with motor neuron disease, he was given just months to live. 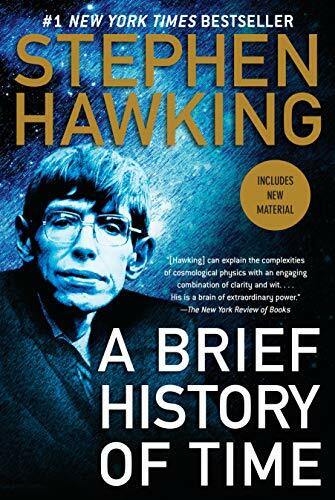 Fifty years later (at the writing of this article), and Stephen Hawking is not just still with us, but, at the ripe age of 70, he continues to make massive contributions to the field of physics. It's thought that only 5% of motor neuron disease sufferers survive a decade - to have survived five is truly baffling to the medical community. Now, of course, I'm not suggesting that someone who does not survive simply doesn't want to or accepts the fate the doctor's dish out. I'm not a subscriber to the belief that positive thinking will cure all that ails you. But I do think that Stephen Hawking is a great inspiration, and a constant reminder that experts don't always know everything. Just because our limited knowledge of medicine says that Hawking should be long dead, doesn't make it so. 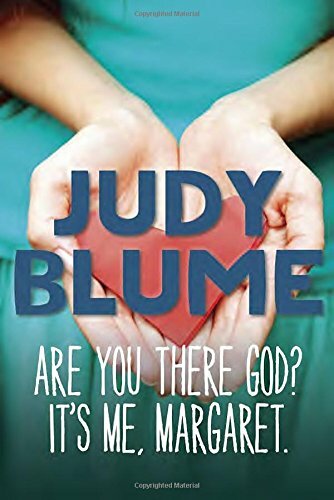 Currently, Judy Blume is one of the most famous authors in children's and young adults' fiction. She has sold over 80 million books worldwide and has won more than 90 literary awards. "I would go to sleep at night feeling that I'd never be published. But I'd wake up in the morning convinced I would be. Each time I sent a story or book off to a publisher, I would sit down and begin something new. I was learning more with each effort. I was determined. Determination and hard work are as important as talent." Two years is a long time to hear nothing but 'no'. 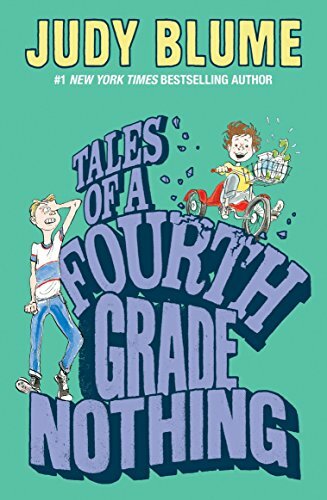 However, Judy Blume not only persisted, but ensured she was learning along the way. There can be no denying that in all of the cases above, luck played a huge role. Success in following your dreams is a game of long odds. But, let's face it, our whole lives are a game of long odds. Life emerging on this rock of ours was incredibly unlikely - if you subscribe to the 'rare Earth' hypothesis. Is 'follow your dreams' terrible career advice? In some cases, it might be. In other cases, it most definitely is not. To me, whether it is good advice or lousy advice is irrelevant, because maybe, just maybe, it's nobody else's business. You're the one who has to live your life and come to terms with the decisions you make; the things you did and the things you did not do. You're the one who knows what is most important to you. A common truism of the acting profession is: if you can imagine yourself being happy doing anything else, do that something else. 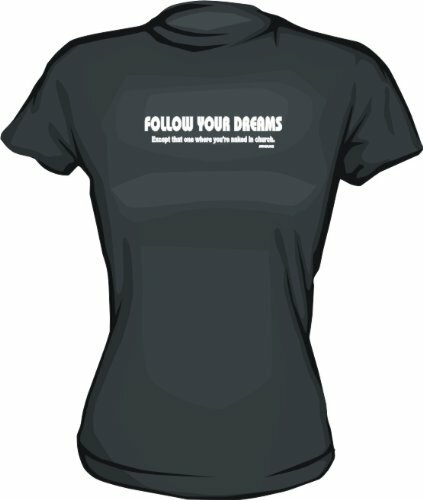 Maybe that's all following your dreams boils down to. If there is nothing else in the world you can imagine making you happy, then don't spend your life doing something that makes you miserable. And, most of all, if you have a passion, don't let anyone tell you that you can't pursue it. Excellent article, really made me think. Agree more regrets about not taking action. That's very kind of you, Katie. And I couldn't agree more about the importance of persistence, determination and that single-minded drive that Blume, in particular, had. I find her very inspiring. Yes indeed Blume is one of particular interest with her drive and persistence and Rowling as well. I'm very motivated by the manner in which both kept on nurturing and developing their written works with little thought as to how they might or might not get it out there yet knowing they would not stop period! Very powerfully minded and gifted women. Love this piece SO MUCH! That's very kind of you, TheWirter'sDog. I'm glad you enjoyed it! Thanks very much, WrapItUp4Me. I'm glad that you found it uplifting - people like those above always inspire me, too. You're absolutely right, persistence really is everything! This is truly an uplifting article. I love reading about people who succeeded against all odds. Persistence is everything. Thanks very much, Elias. I'm glad that you found it inspiring. Jo, good ol' FFJ - I think she was rather deluded, bless her. She really thought she could sing, so I'm not sure she realized people were laughing at her. Nevertheless, the fact is, she was a professional singer, and good on her for that. I wasn't aware that EB was that long finding a publisher for Wuthering Heights, although because it was 'radical' for the time, it shouldn't really come as a surprise. Another fine example of why we would should never give up. SheilaMarie, thanks so much for your kind words. And you're absolutely right, we sometimes take a detour here and there, but it doesn't have to stop us. This article is wonderful, WiseFool! Life is so short, really. So many times we hold back from living the life of our dreams because we're afraid of being laughed at or criticized in one way or another. Sometimes we make a choice that seems to be giving up our dreams, but we do it for love -- usually for a child's welfare -- but even then we can pick the dream up in a different way later. Think of Grandma Moses and others who have launched artistic careers later in life. Every moment of life is precious and is filled with possibilities. Thanks for writing this inspiring article. I'd never heard Florence Foster Jenkins before. Oh dear. But more power to her for being a singer, when she wanted to be a singer! PS Emily Bronte was turned down 36 times for 'Wuthering Heights' too. A very inspiring and encouraging article! Great job, WiseFool! Thumbs up!